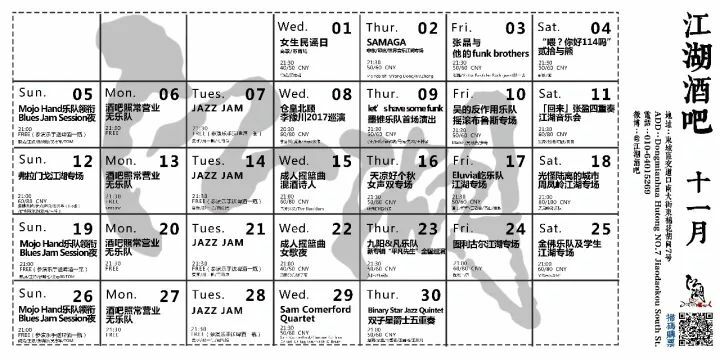 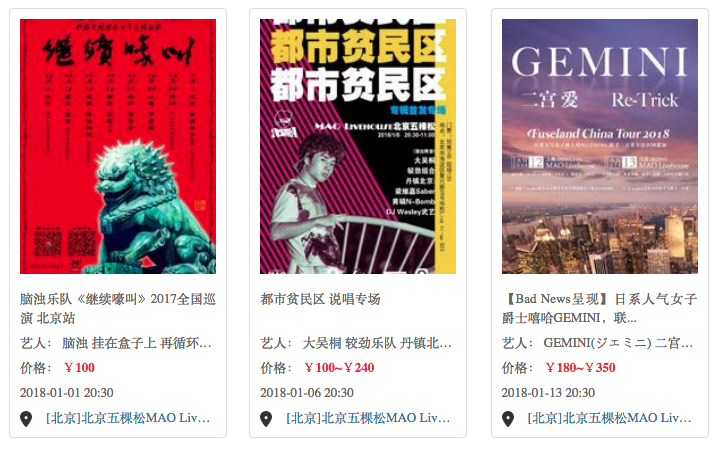 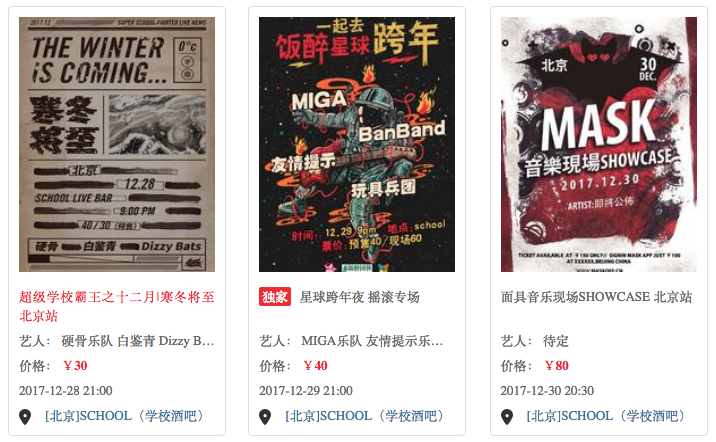 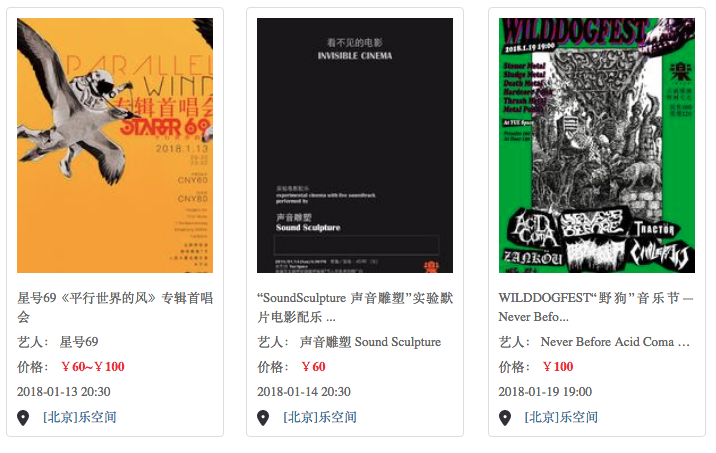 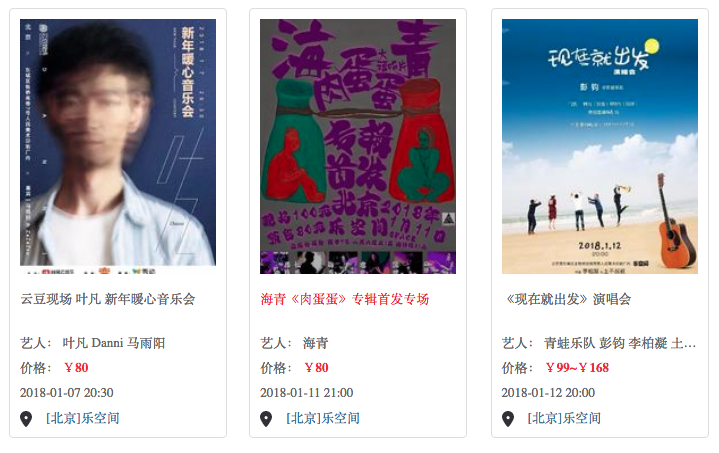 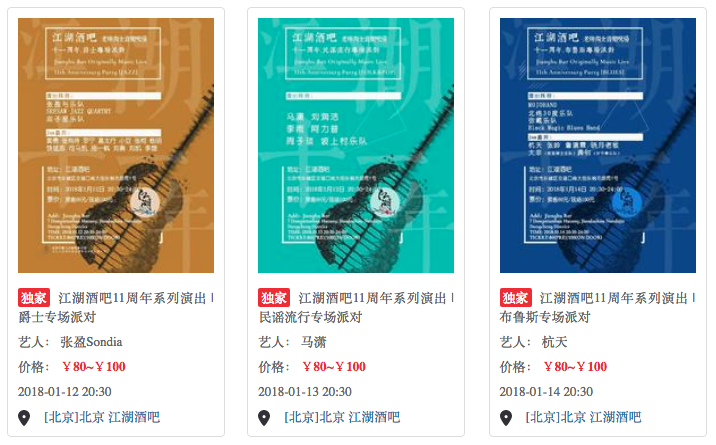 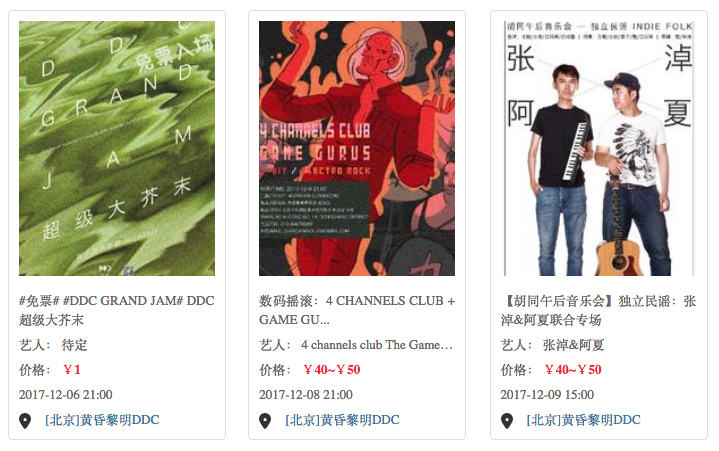 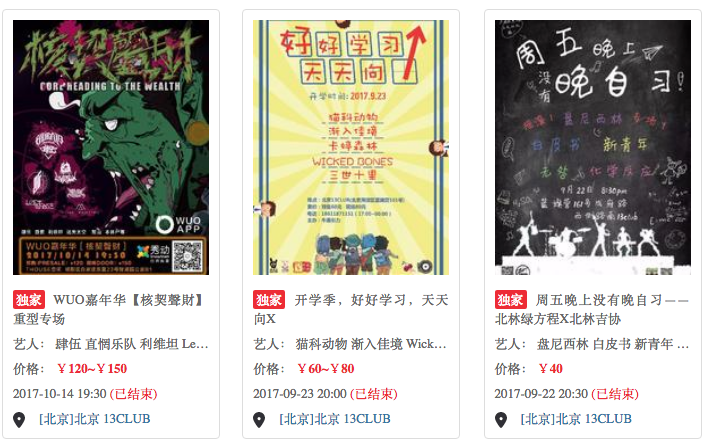 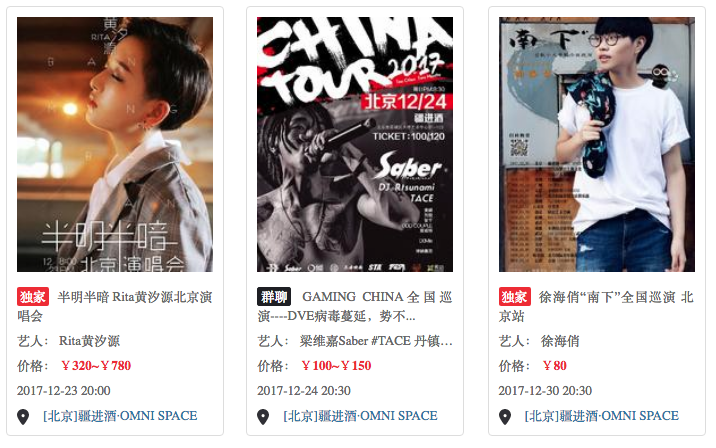 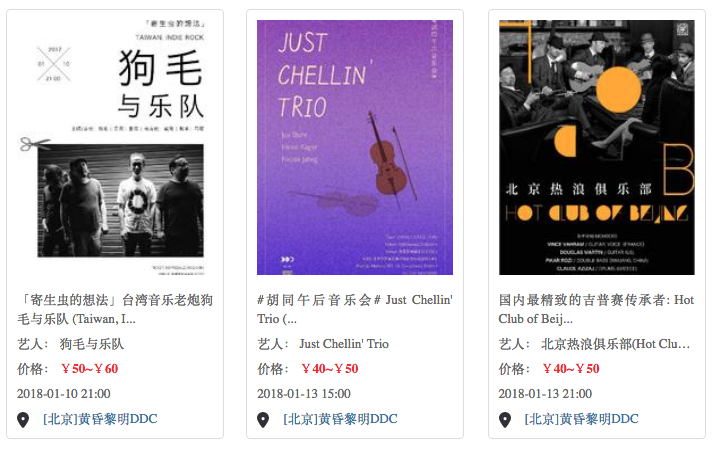 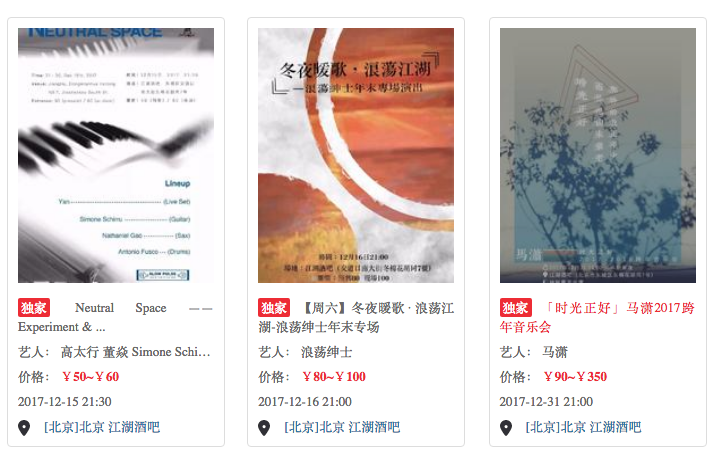 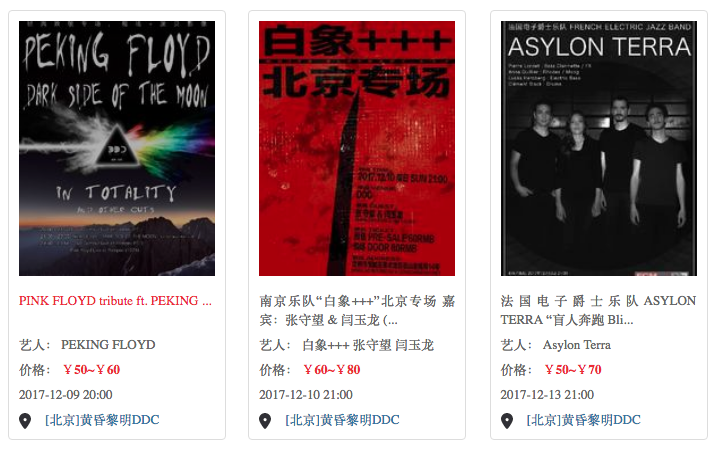 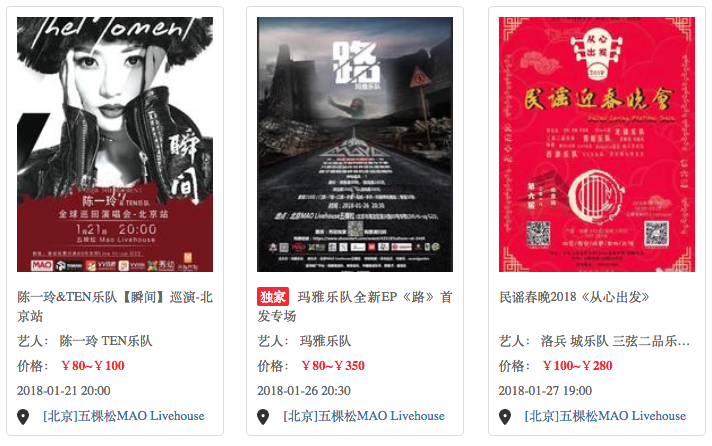 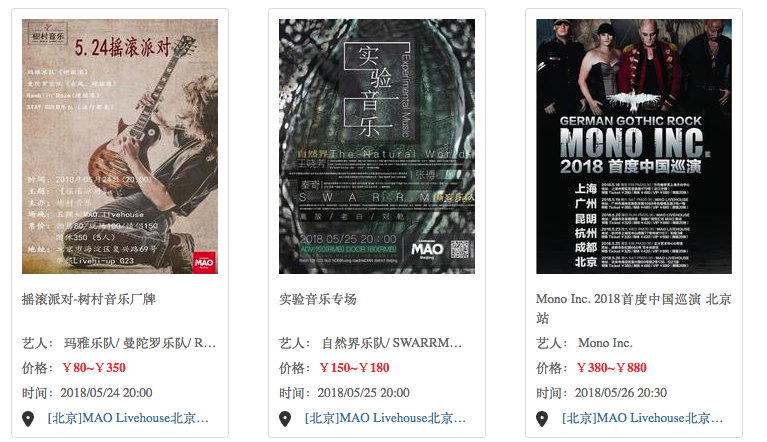 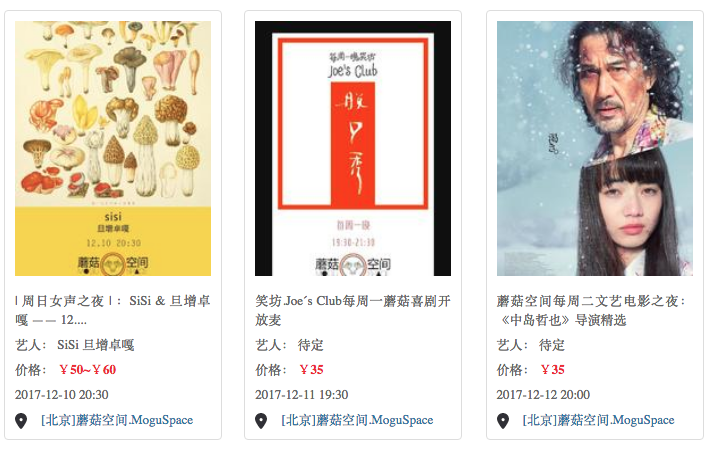 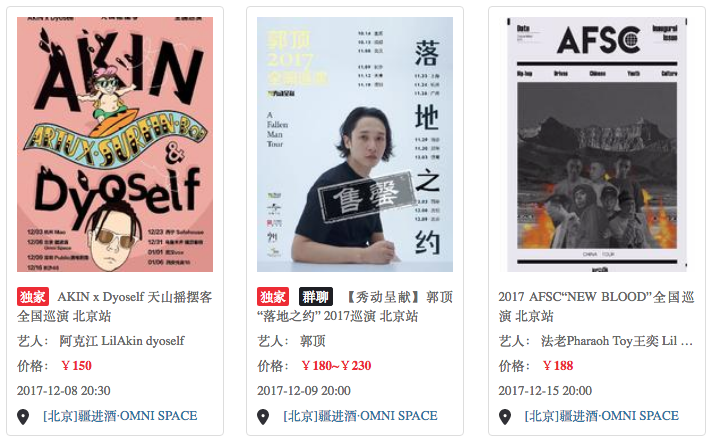 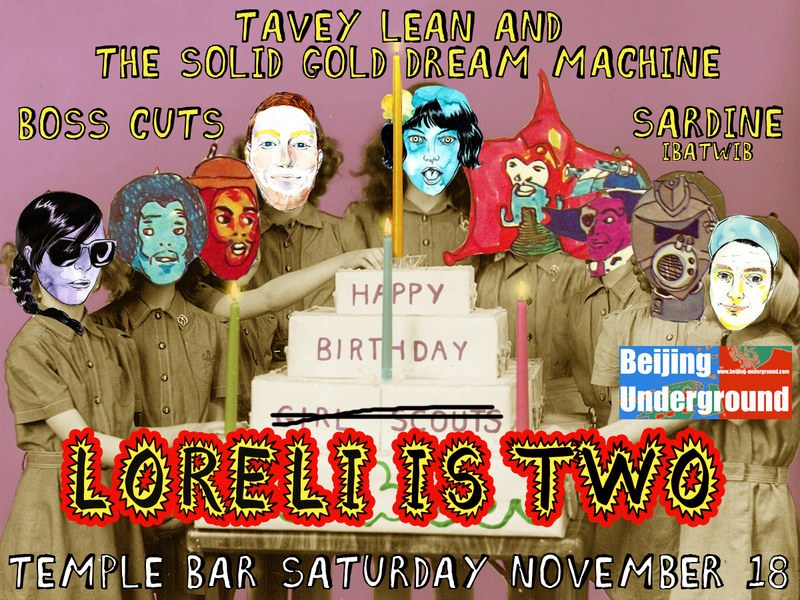 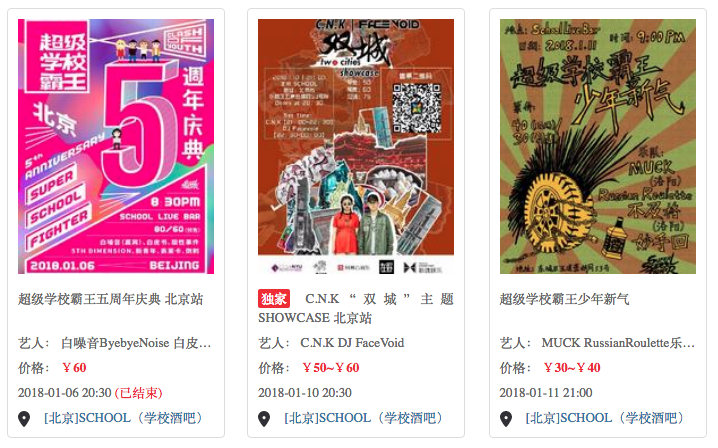 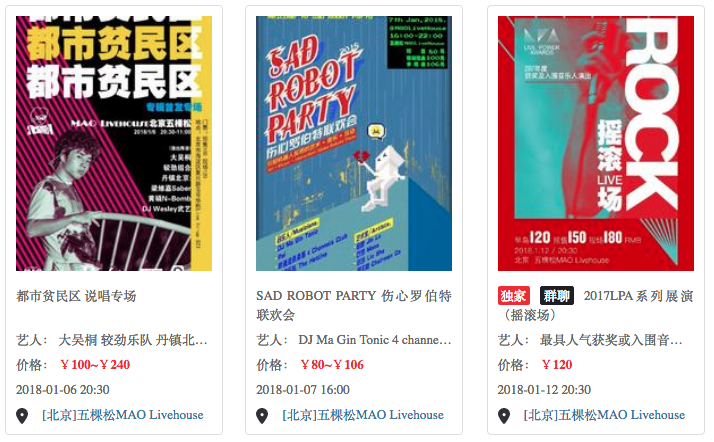 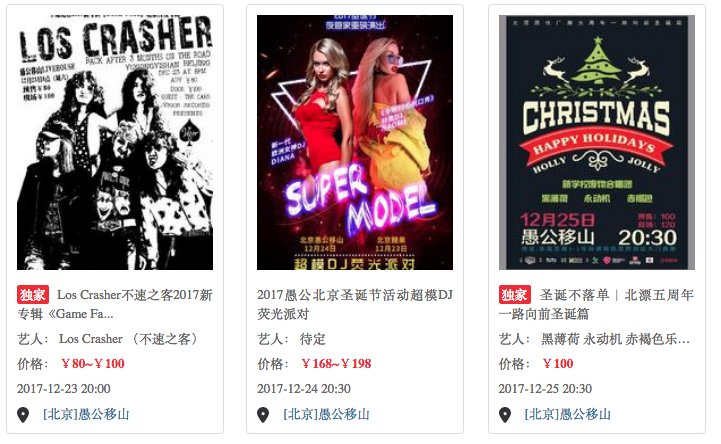 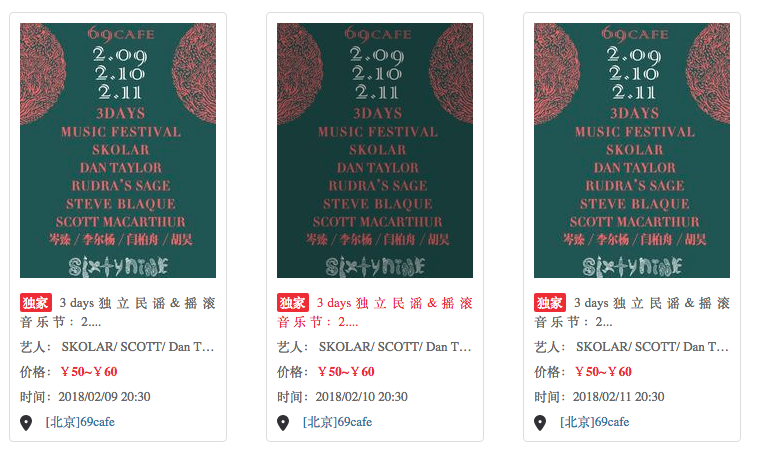 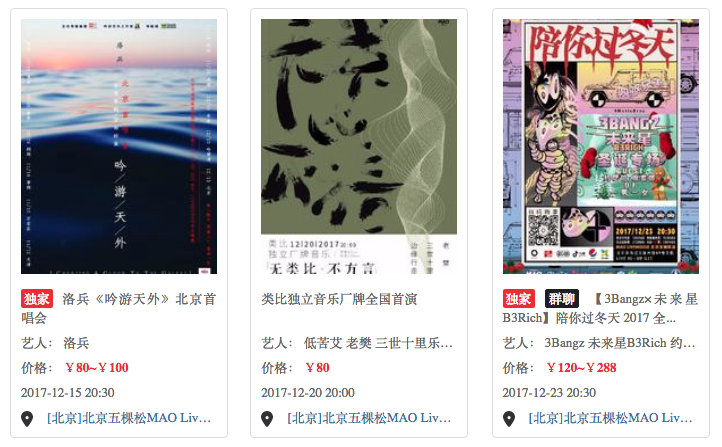 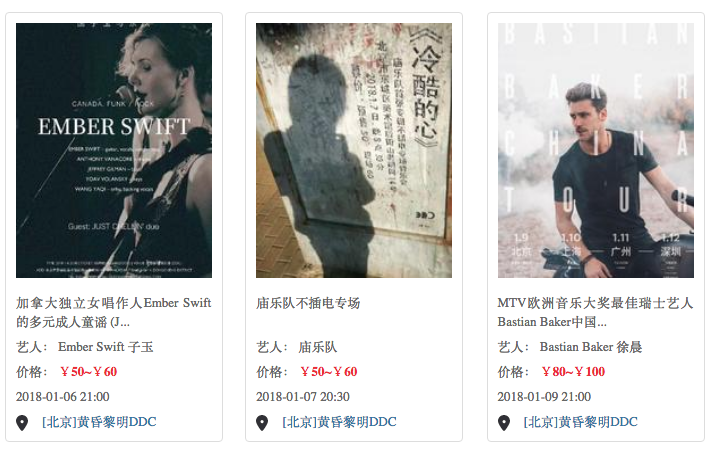 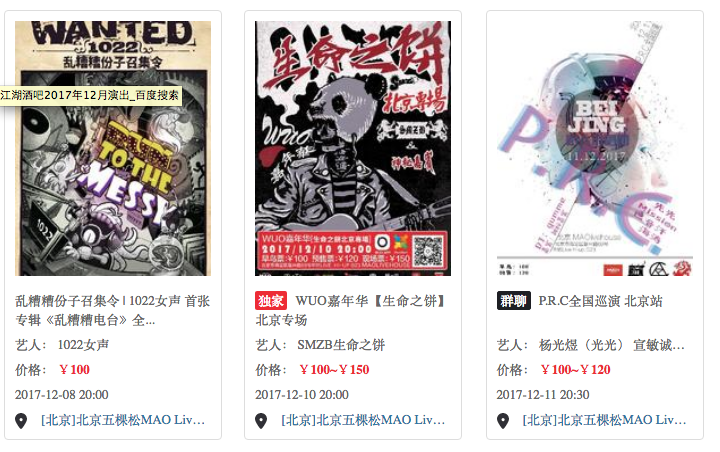 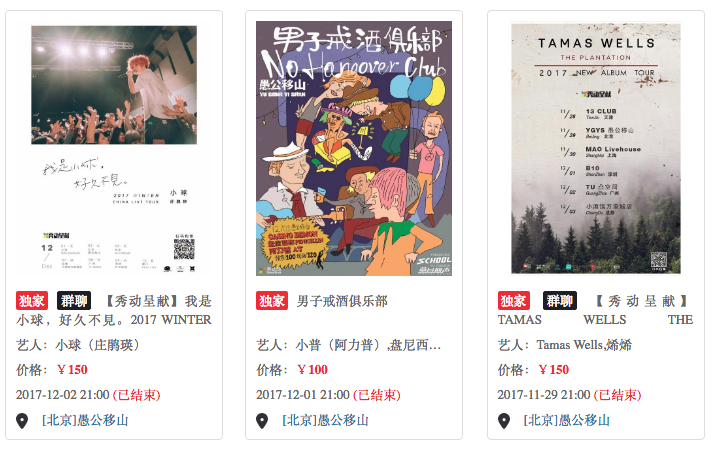 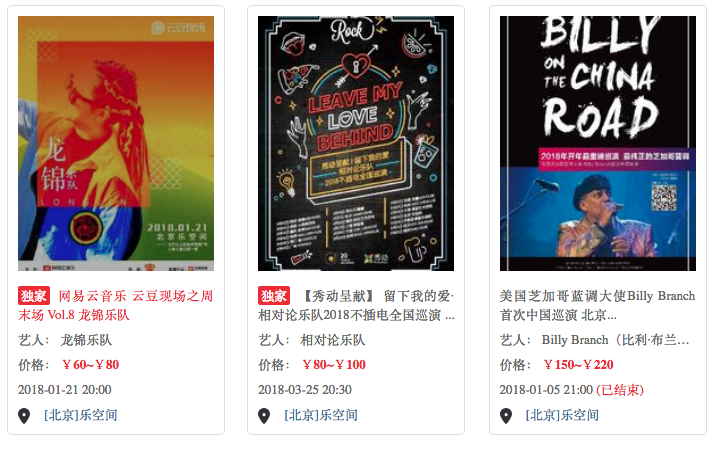 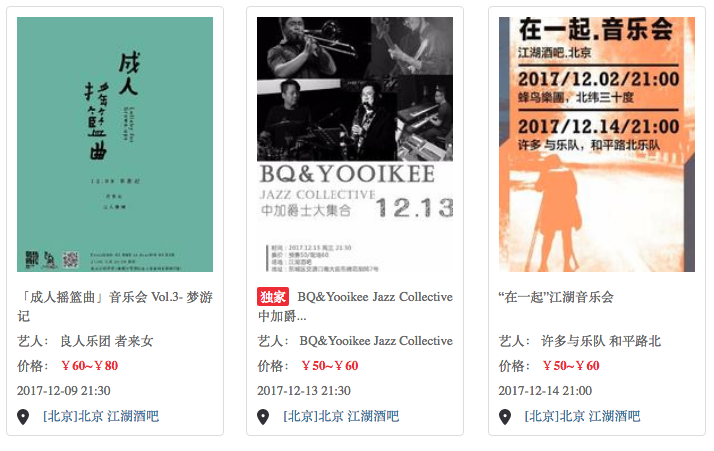 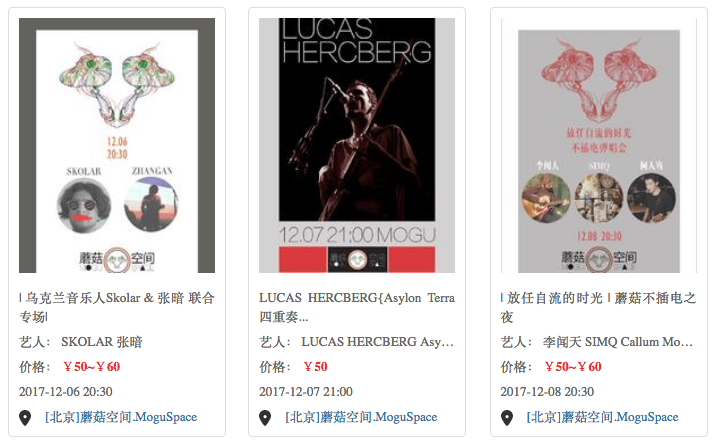 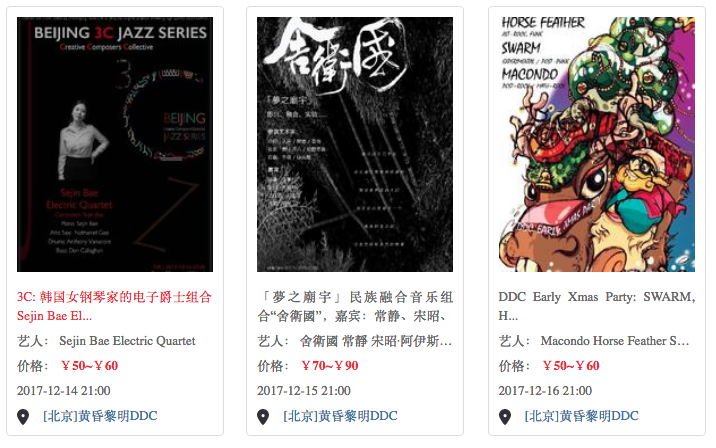 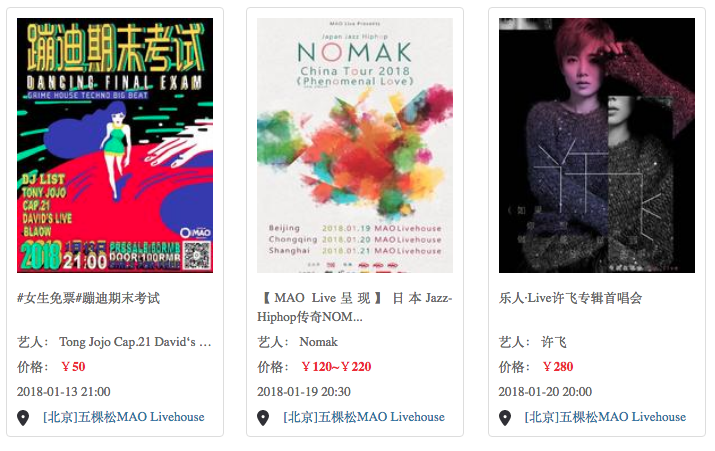 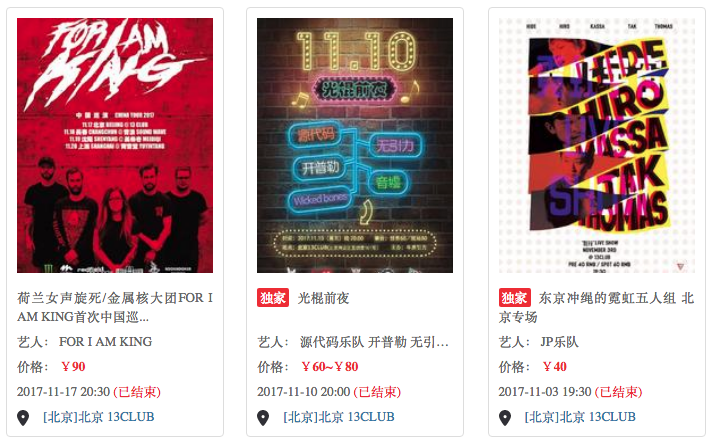 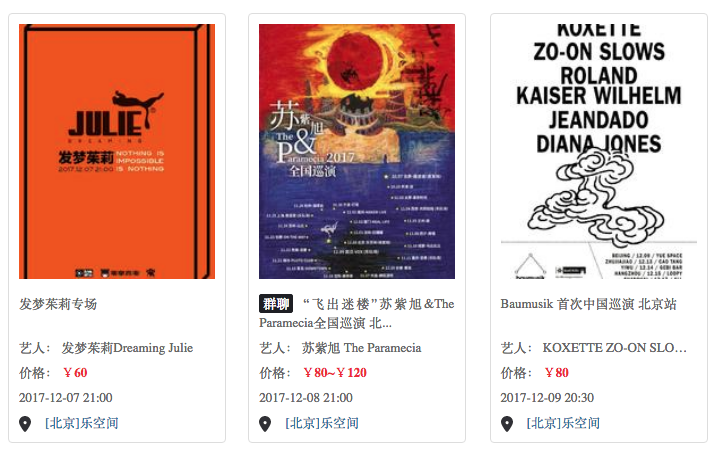 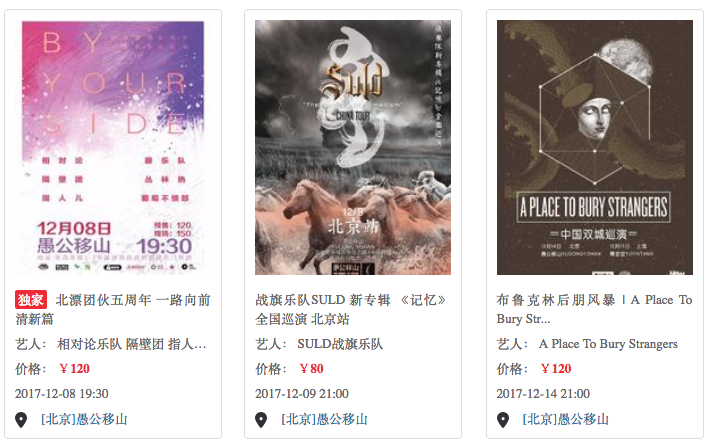 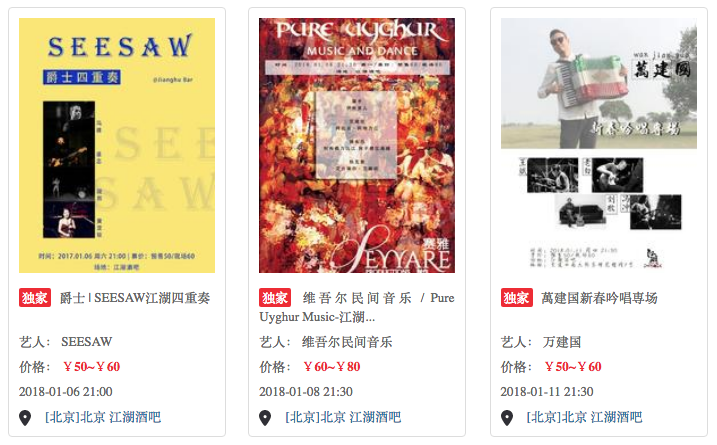 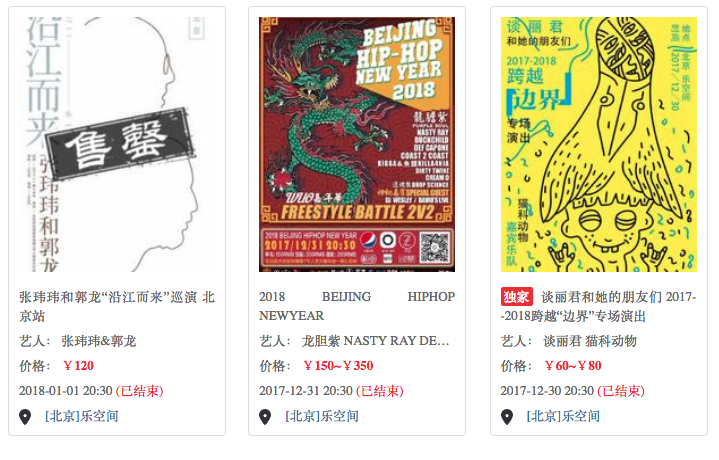 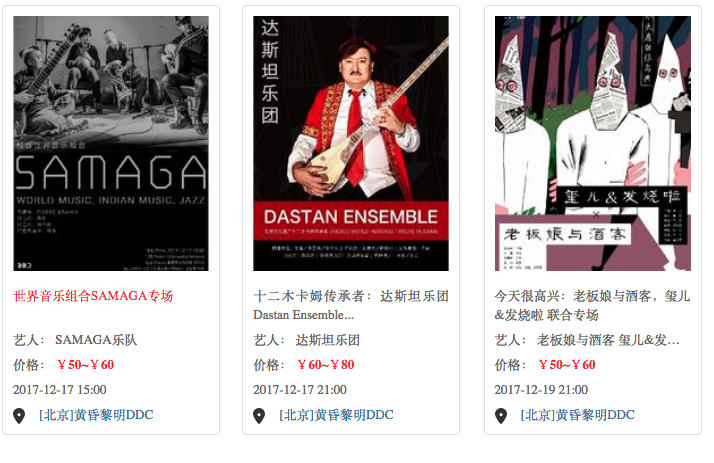 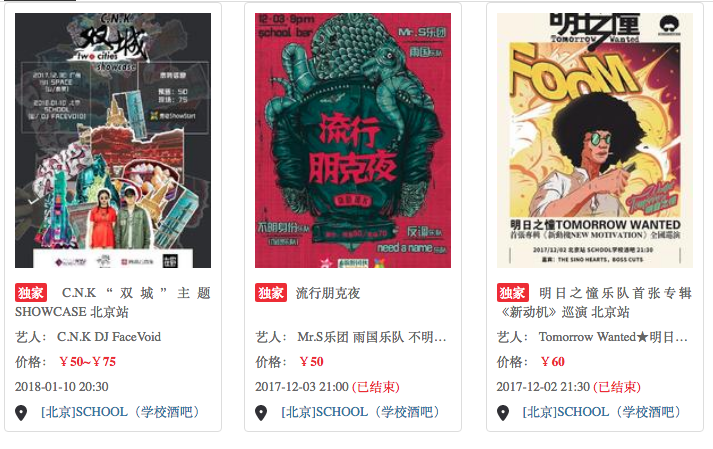 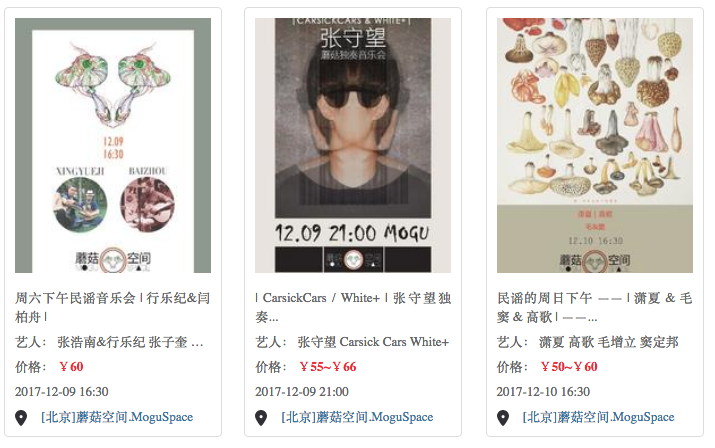 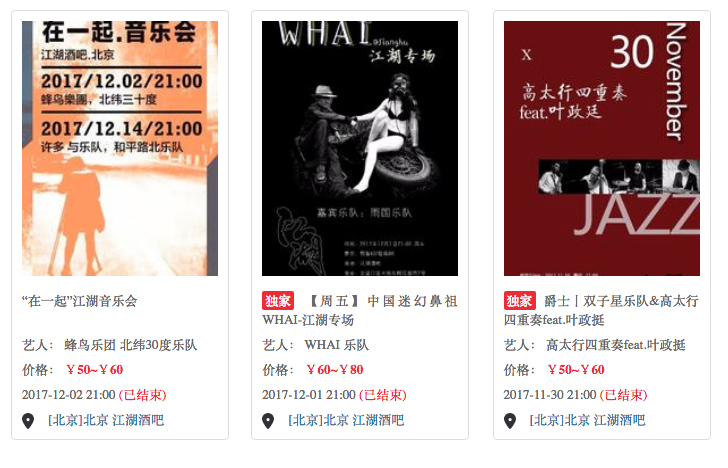 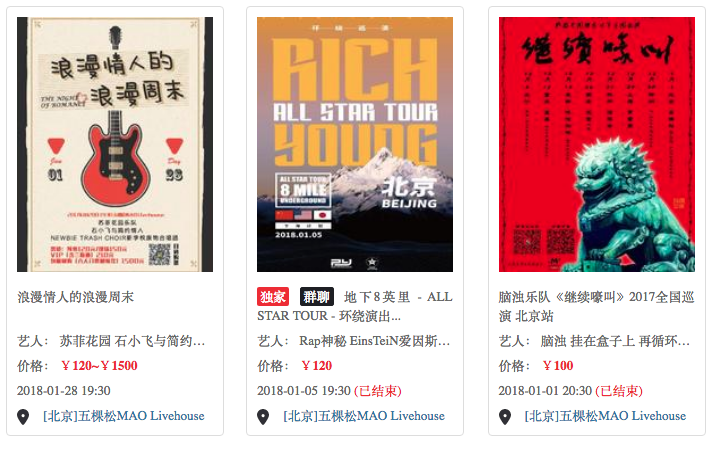 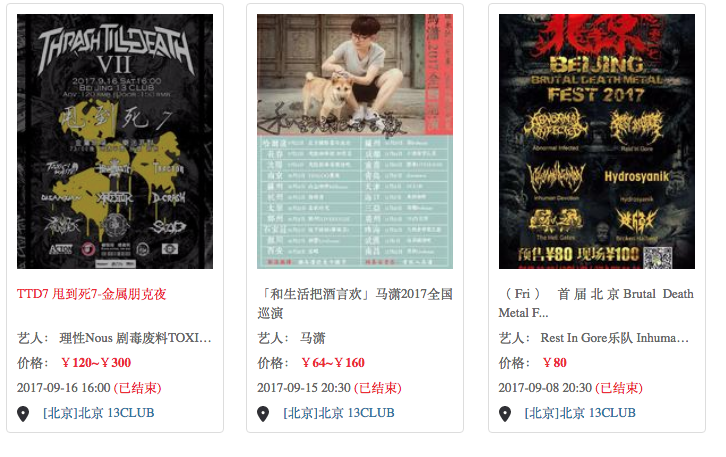 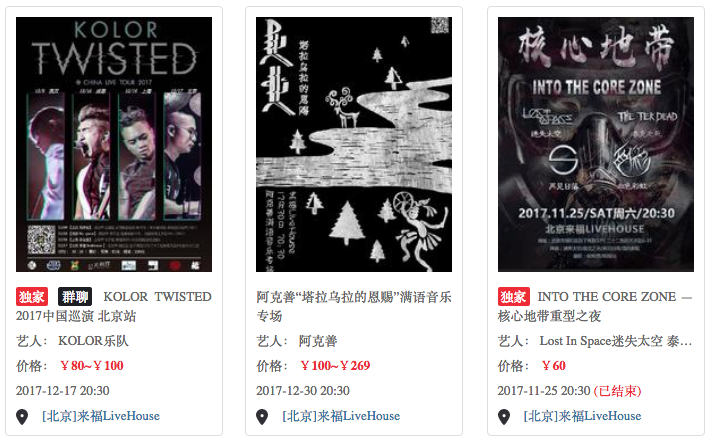 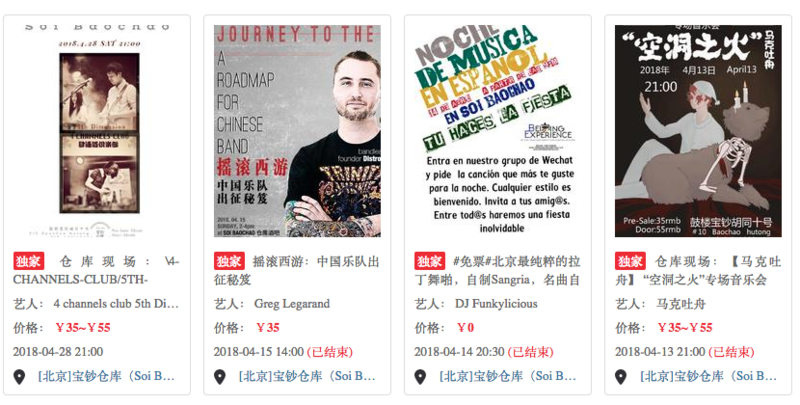 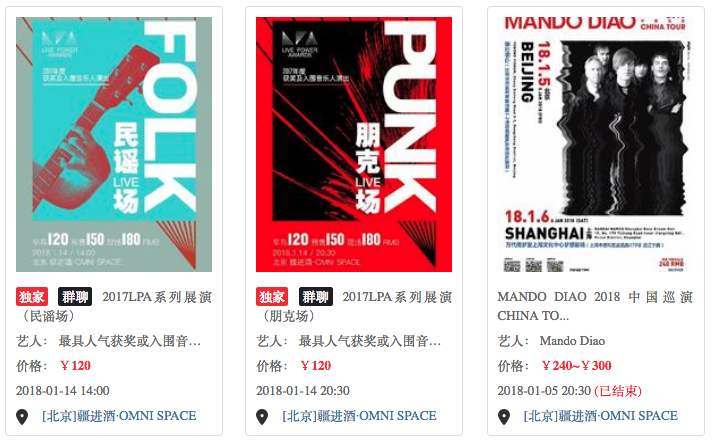 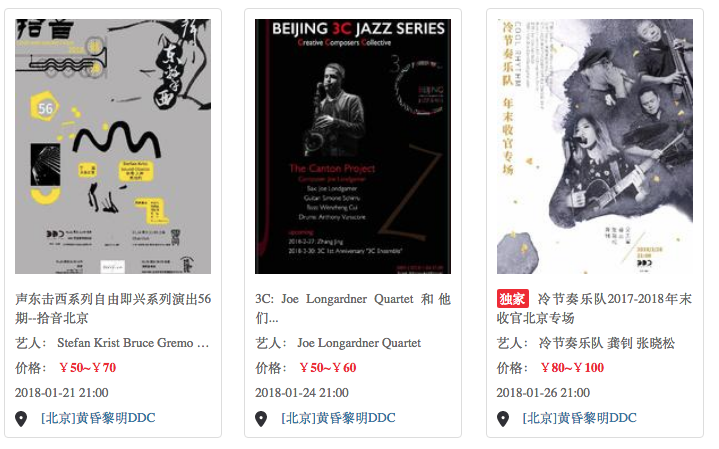 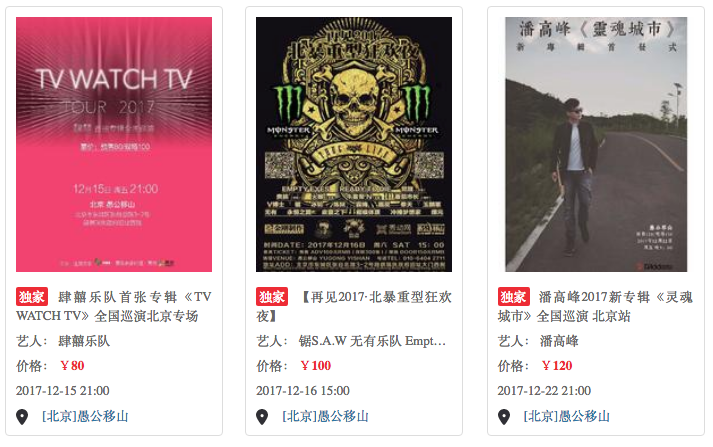 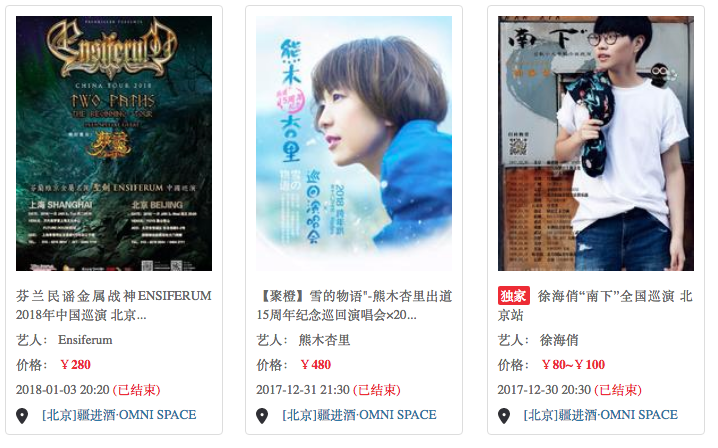 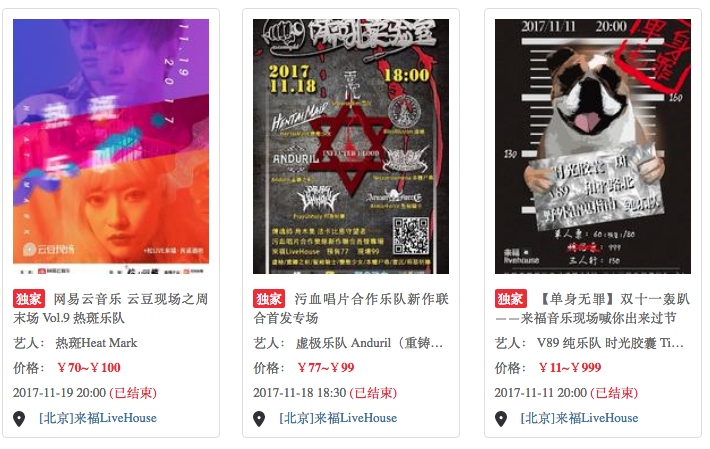 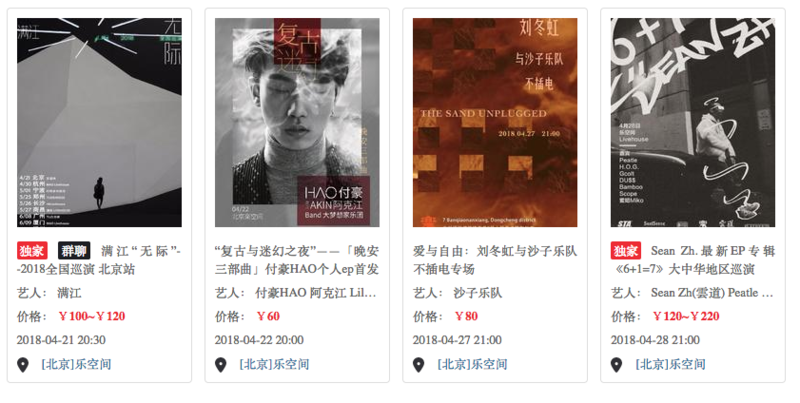 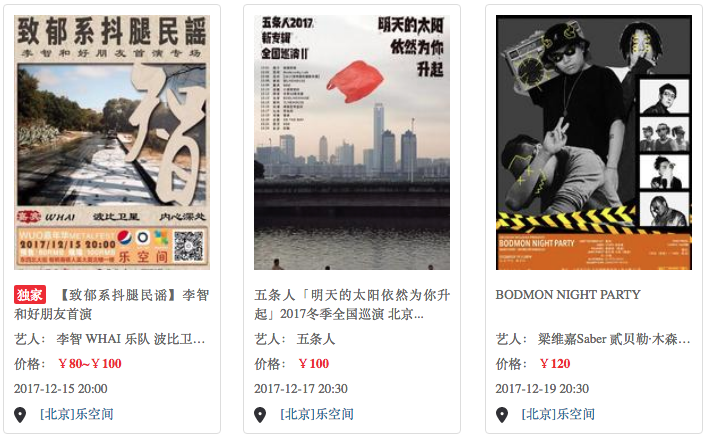 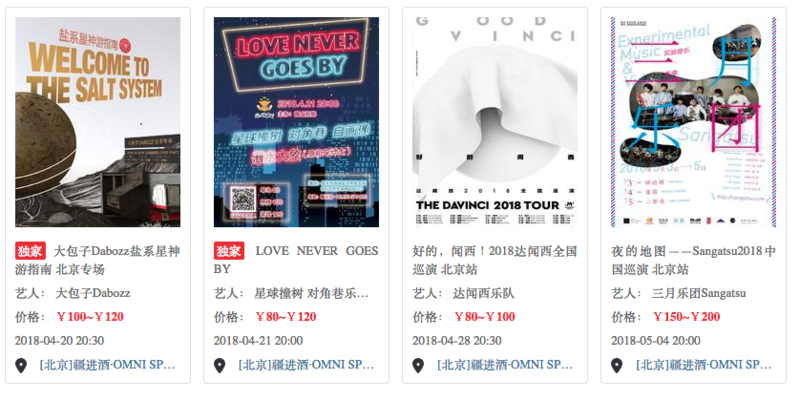 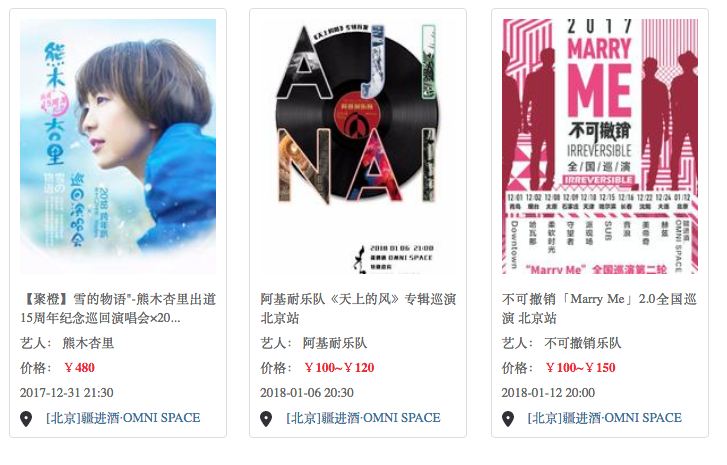 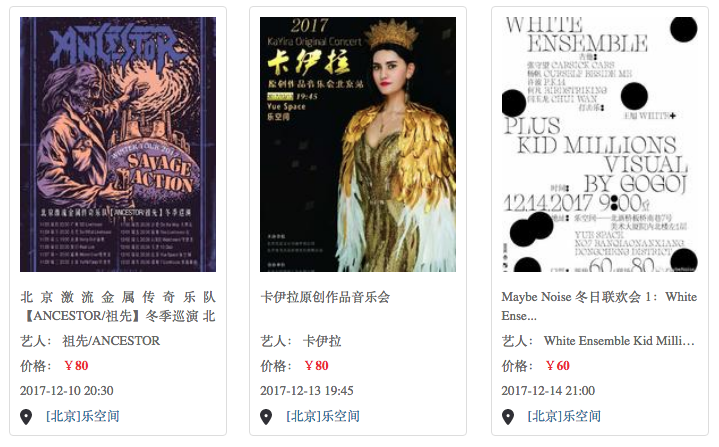 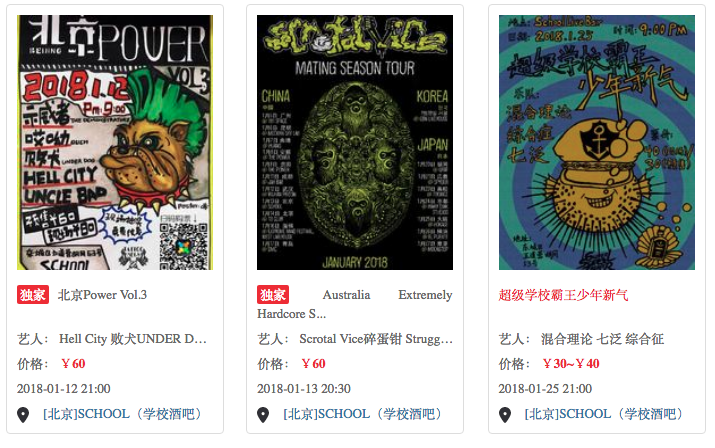 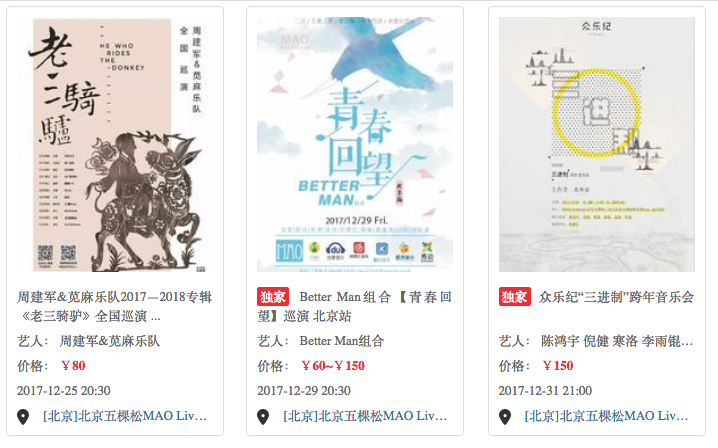 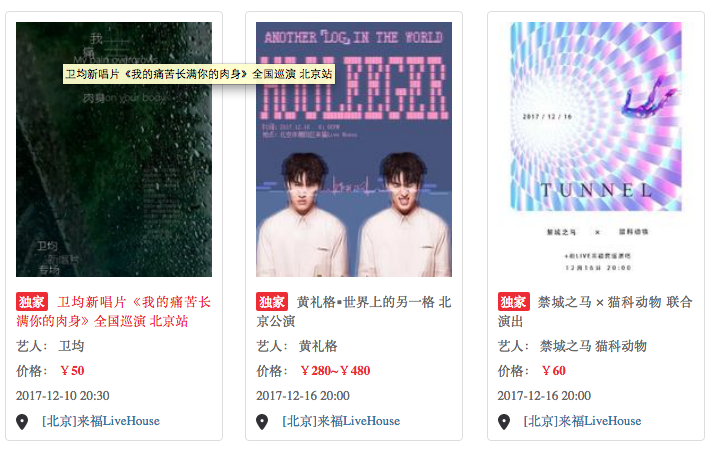 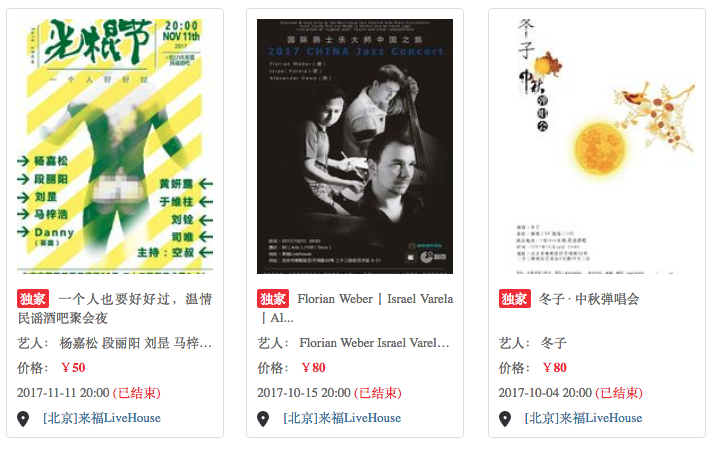 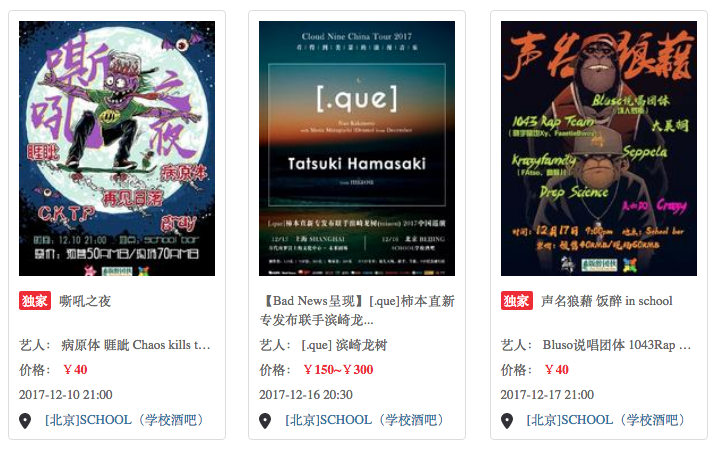 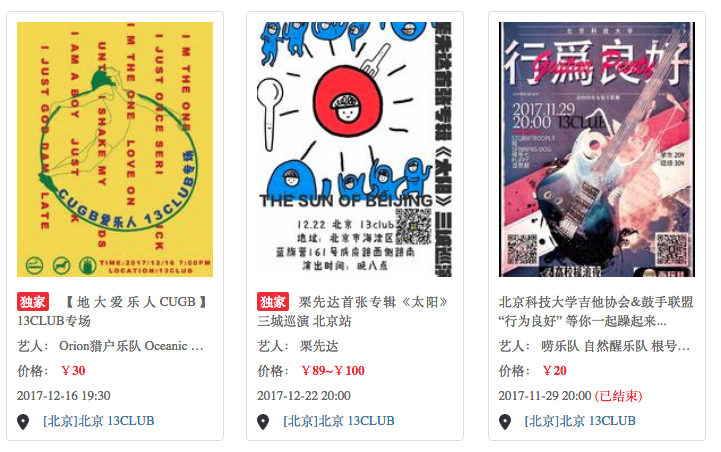 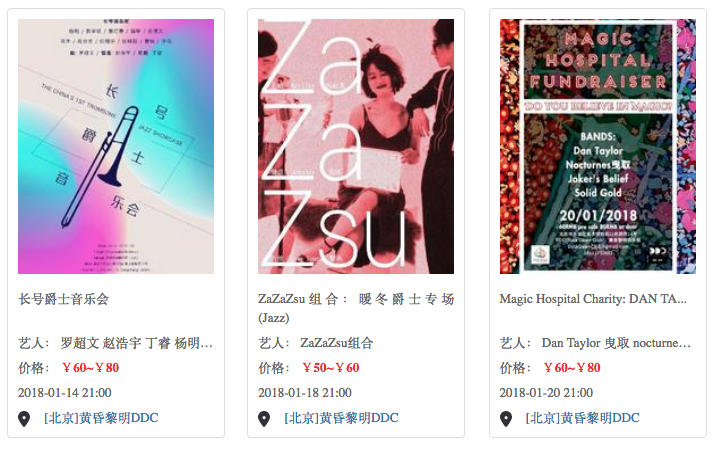 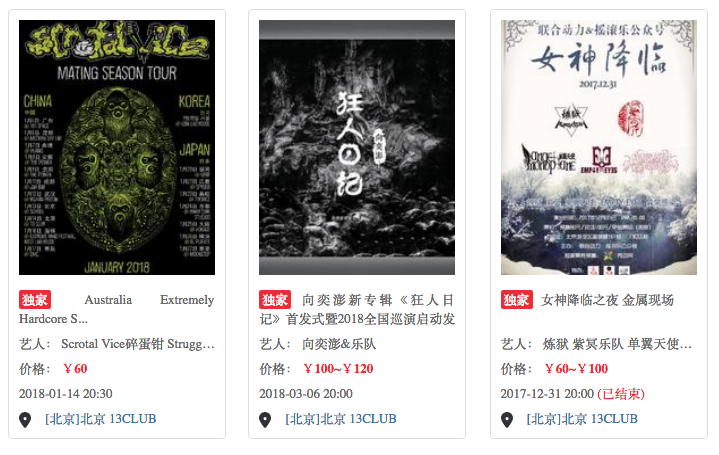 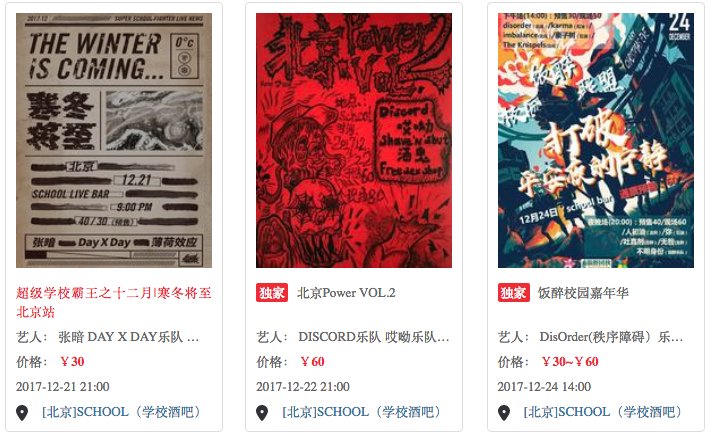 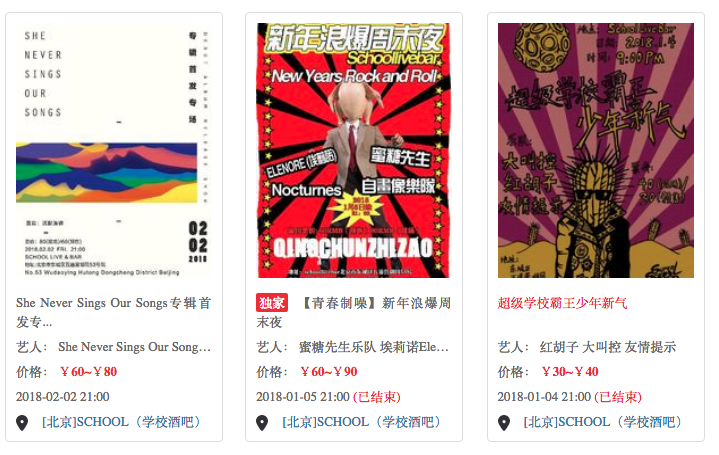 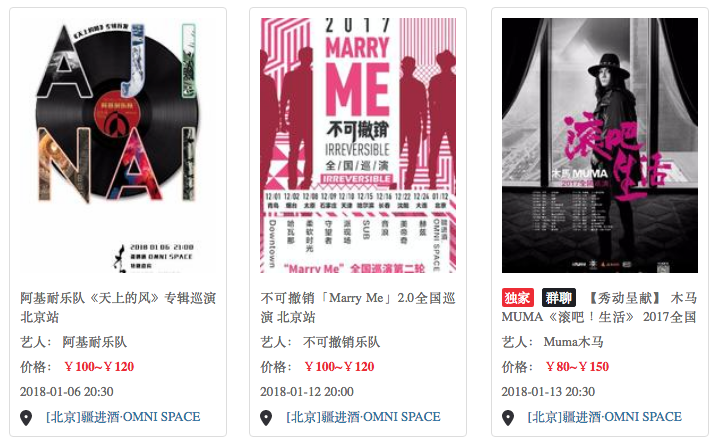 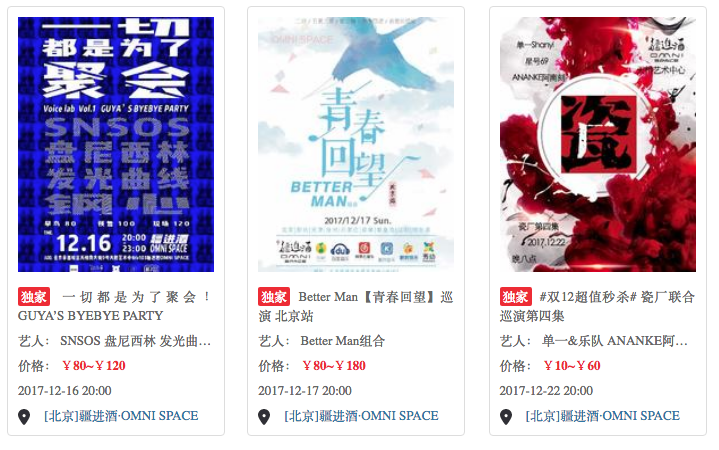 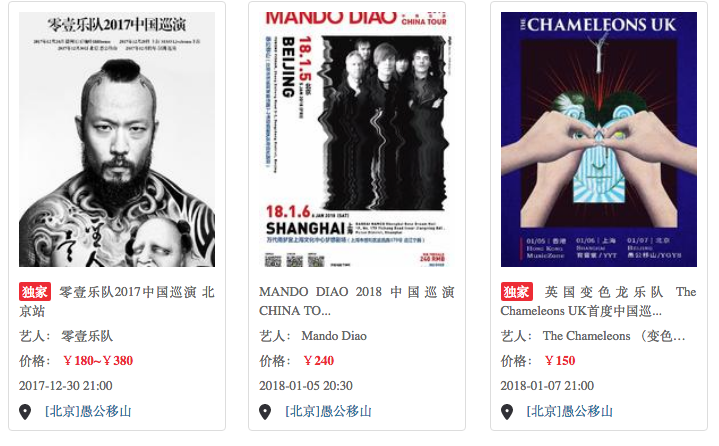 Beijing Underground presents… Yes : Art and Music is an event featuring multiple artist/music collaborations in a live performance setting. 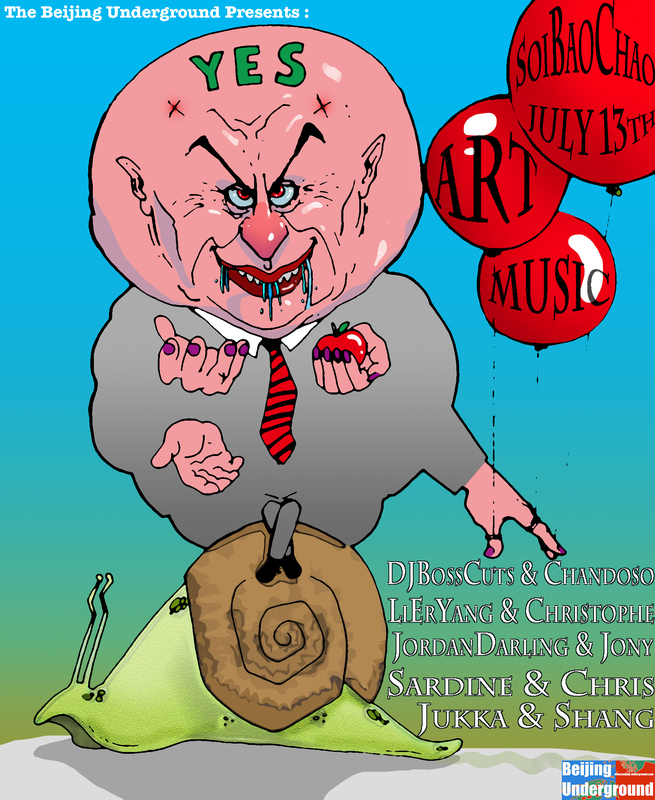 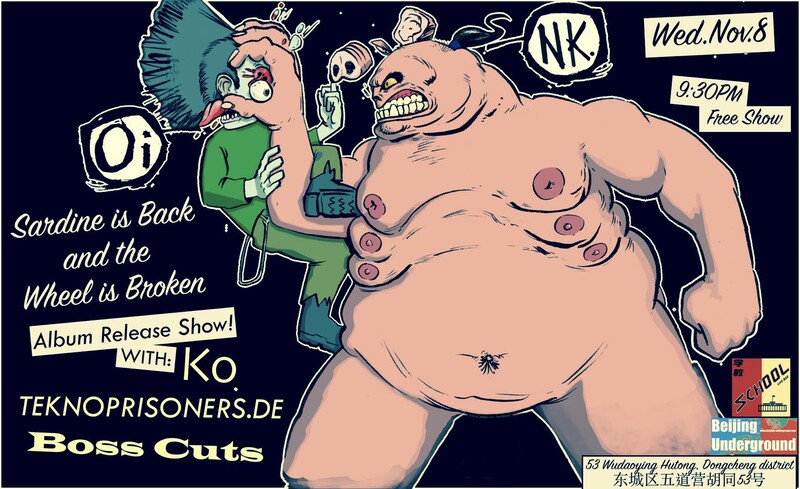 Whether projections of the artist’s work casted among the music or an entirely live art experience, the event is sure to be of a different kind. 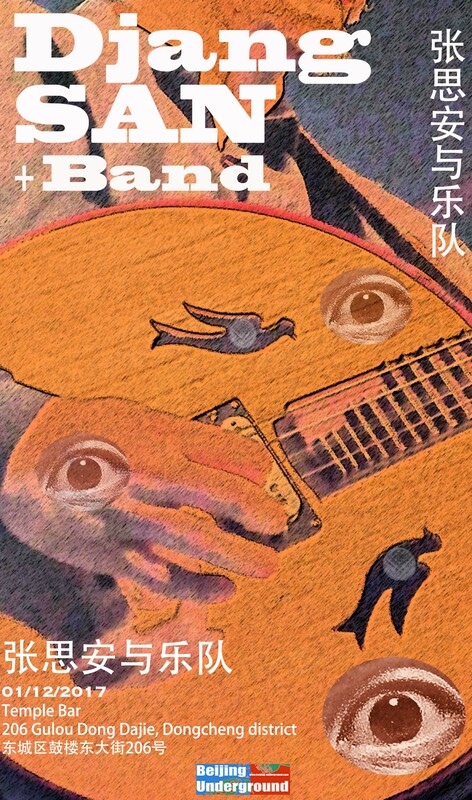 Jukka Ahonen plays guitar, bass, keyboards some flutes and composes music. 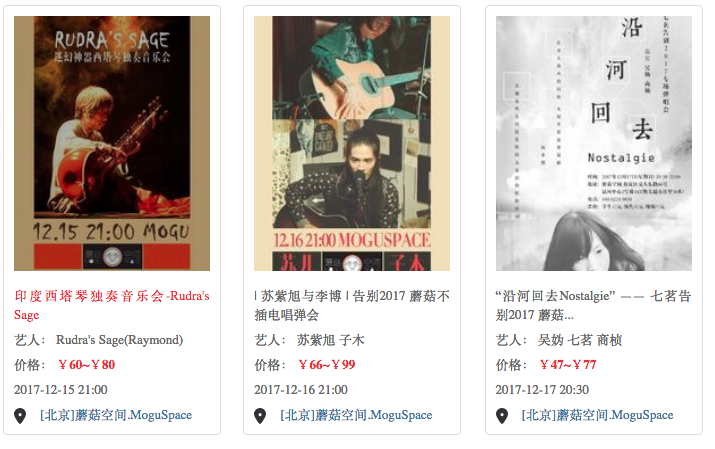 He has a history of playing musics like punk, progressive rock, krautrock, spacerock, post-rock, folk, jazz, blues. 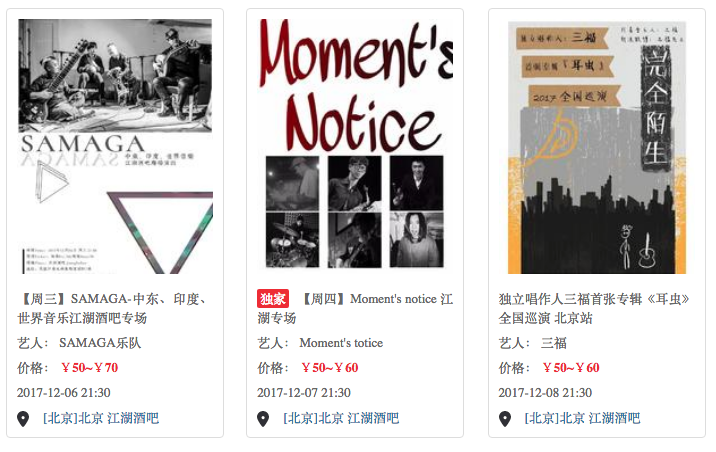 As a composer, besides writing for bands, he is interested about experimenting with structure (aleatory) and unusual rhythmic textures (polyrhytms, polymeters, and odd time) as well as different intonations (just intonation and overtones) and improvisation. 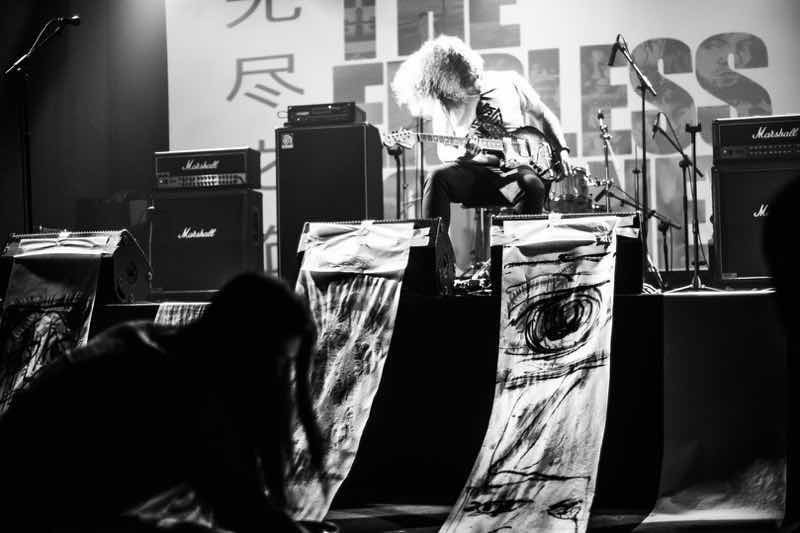 Jukka majored in Music Anthropology but studied playing instruments by himself. 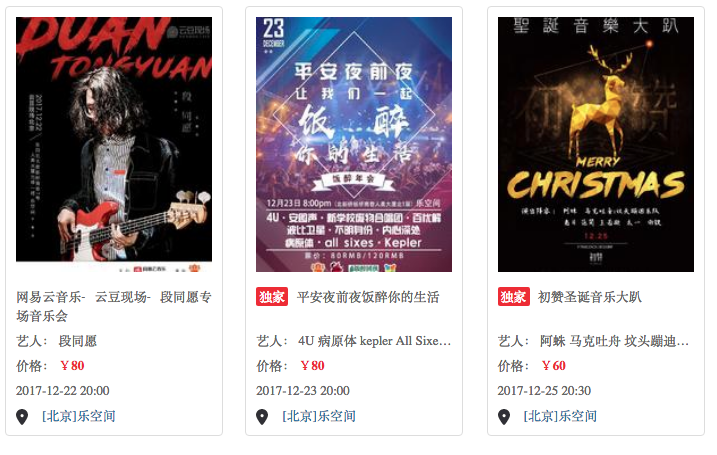 He has been playing guitar since the mid 90’s and teaching guitar since 2012.